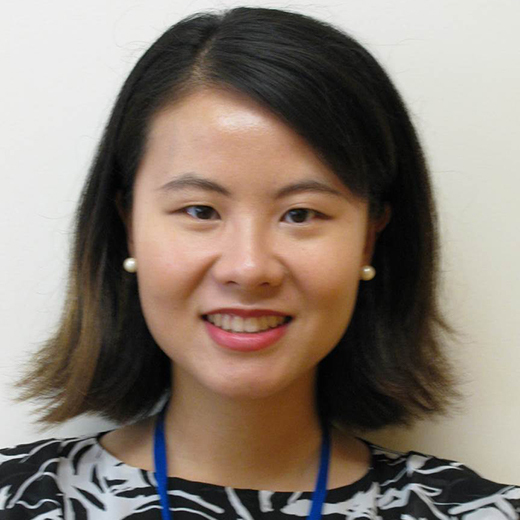 Yun Zhang, PhD, is a Staff Scientist-Biostatistician in the Informatics Department at the J. Craig Venter Institute (JCVI). She received an MMath in Mathematics and Statistics from the University of Oxford, UK, and a PhD in Statistics from the University of Rochester Medical Center. She also has industrial and research experience in Novartis Oncology and Mayo Clinic. Dr. Zhang’s research interest includes statistical modeling and methodology development for big data produced by advanced biotechnologies. She is experienced in analyzing time-course microarray data, DNA methylation data, and microRNA sequencing data. She is also a professional developer of R and Bioconductor packages. Her recent focus is on applying statistical approaches to single cell RNA sequencing (scRNAseq) data. Extension of FUNNEL to data with limited time points, e.g. cross-sectional data, pre-post study, etc. Statistical method evaluation for differentially methylated CpGs in base resolution next-generation DNA sequencing data. Briefings in bioinformatics. 2018-05-01; 19.3: 374-386. FUNNEL-GSEA: FUNctioNal ELastic-net regression in time-course gene set enrichment analysis. Bioinformatics (Oxford, England). 2017-07-01; 33.13: 1944-1952.